We have a deal on the LuminAID PackLite Max 2-in-1 Phone Charger. 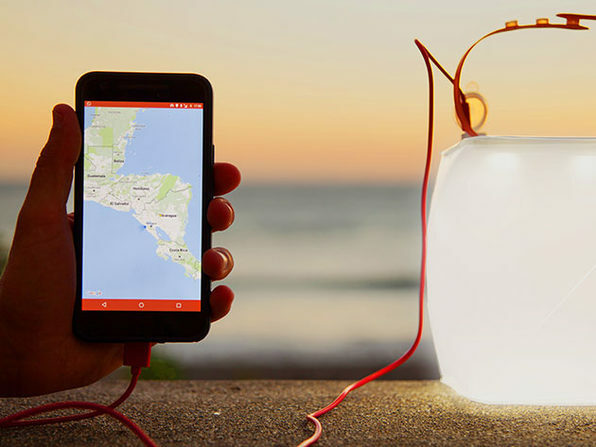 This device is inflatable, solar powered, and waterproof, and it’s part lantern, part portable battery for charging your iPhone and other devices. The lantern puts out 150 lumens, while the battery has a capacity of 2,000mAh. It’s $39.95 through our deal. Check out the promo video.